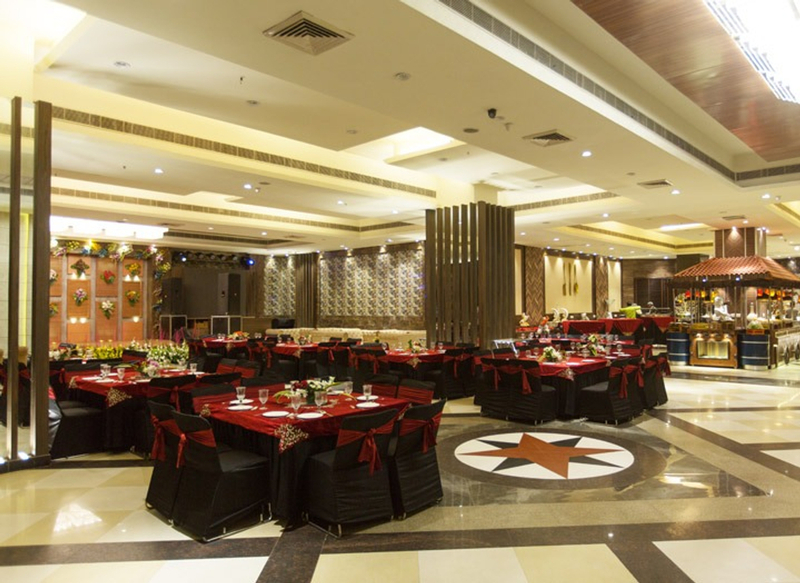 A luxury venue nestled in Sohna Road Gurgaon suitable for your large gathering celebrations like Birthday Party, First Birthday Party, and Wedding Celebrations! Casa Bella is nestled in the heart of Gurgaon on the Sohna Road. The ambiance is very warm and is suitably matched by the personalized attention. Casa Bella is a luxury heaven and is the preferred destination for elite social events, top end mice and recreation for the corporate and leisure travelers alike. It is best suited for occasions like birthday party, weddings, meetings, fashion shows, conferences, exhibition, corporate parties and various such social gatherings. Celebrated my kids first birthday party at this banquet and the service was commendable! really loved the food. my guests had also had a gala time here at the party.